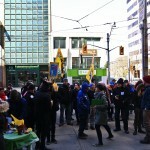 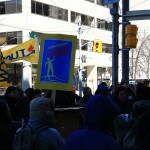 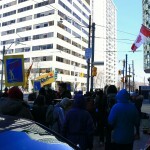 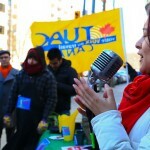 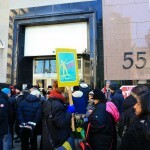 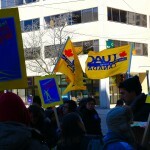 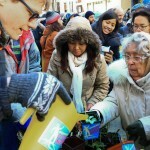 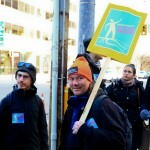 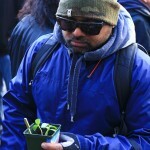 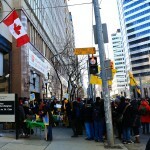 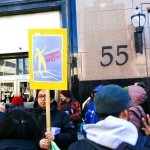 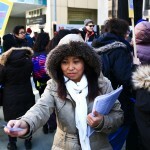 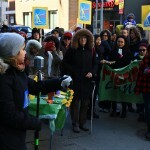 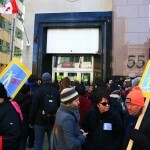 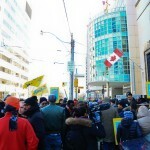 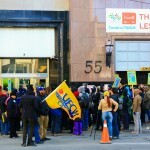 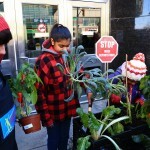 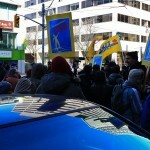 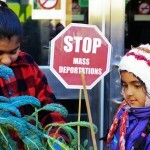 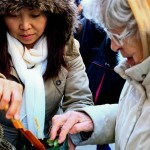 Toronto – Over a 100 migrant workers and supporters in Toronto planted seedlings and food at Immigration Canada headquarters to insist that migrant workers are rooted in our communities. 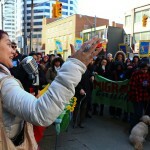 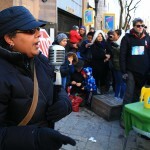 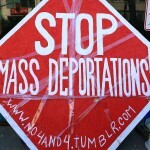 The “plant-in”, part of actions taking place in 8 cities across the country, calls for an end to the so-called “4 and 4 rule”, and for permanent immigration status for migrant workers. 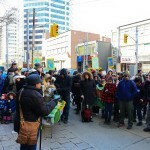 A live band accompanied the planting on Sunday afternoon.